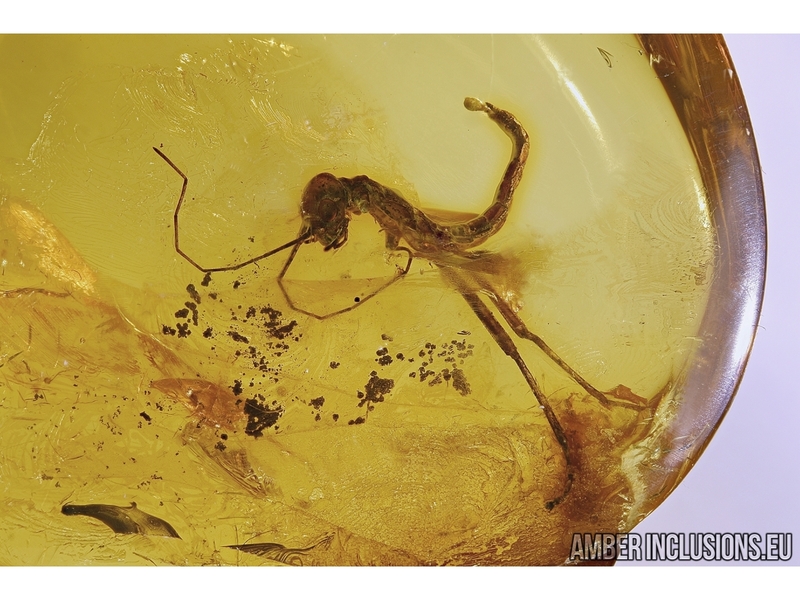 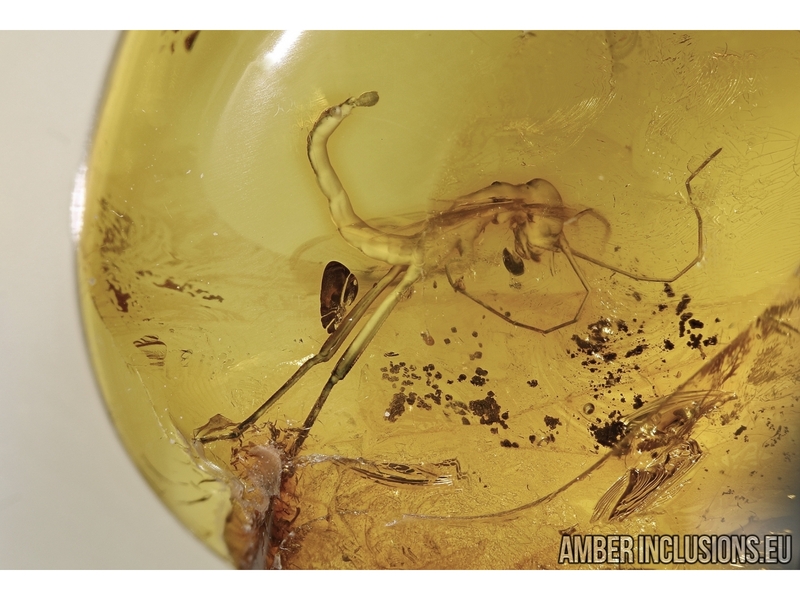 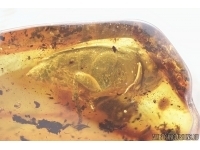 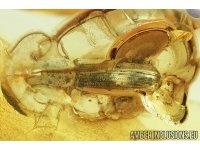 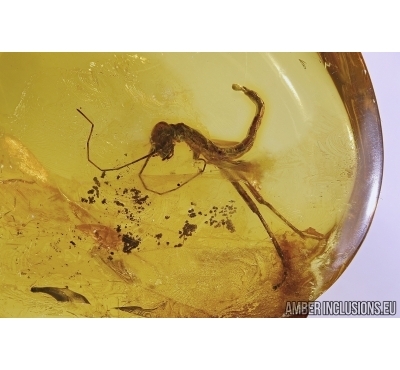 Baltic amber stone with fossil insect - Nice looking Walking stick, Phasmatodea. 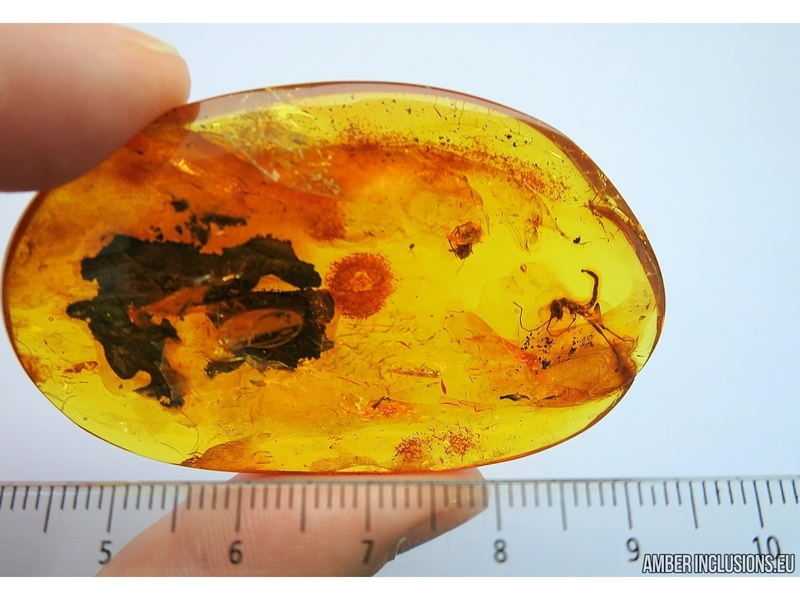 It weighs 15.4 grams. 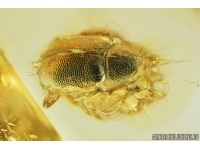 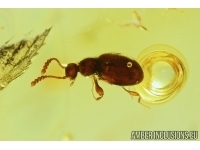 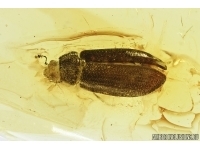 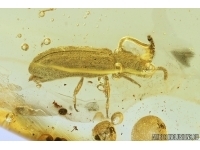 Measurements of stone 63x40x12mm, length of insect max ~ 13mm.